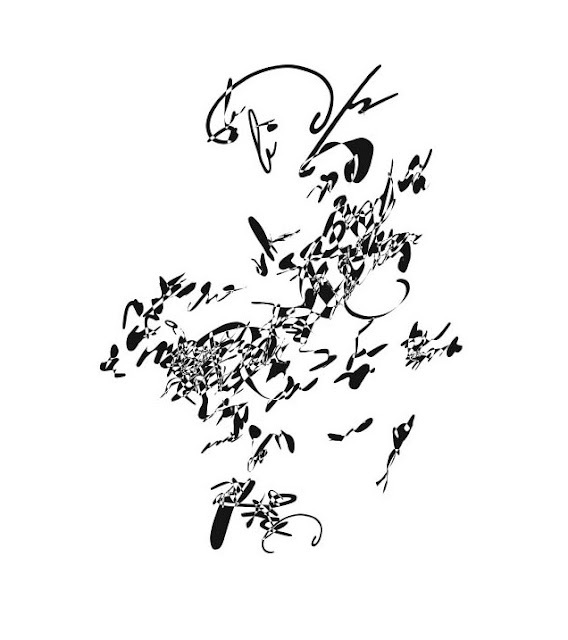 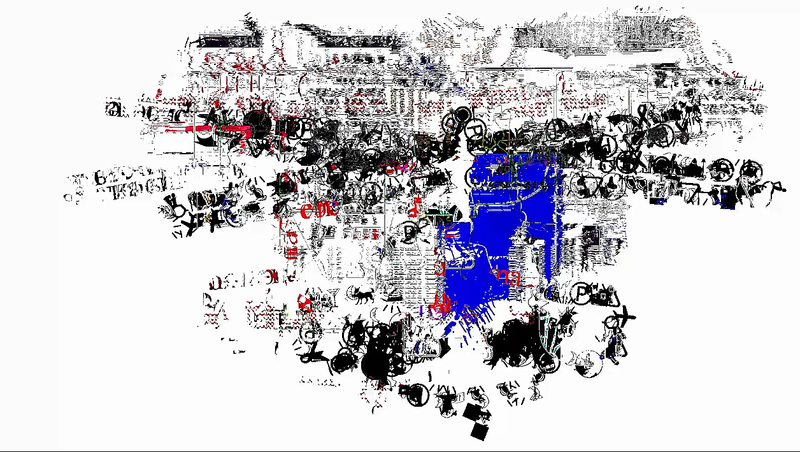 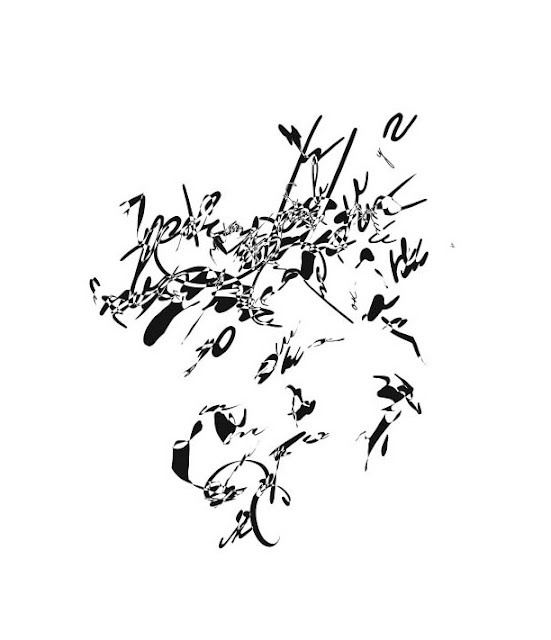 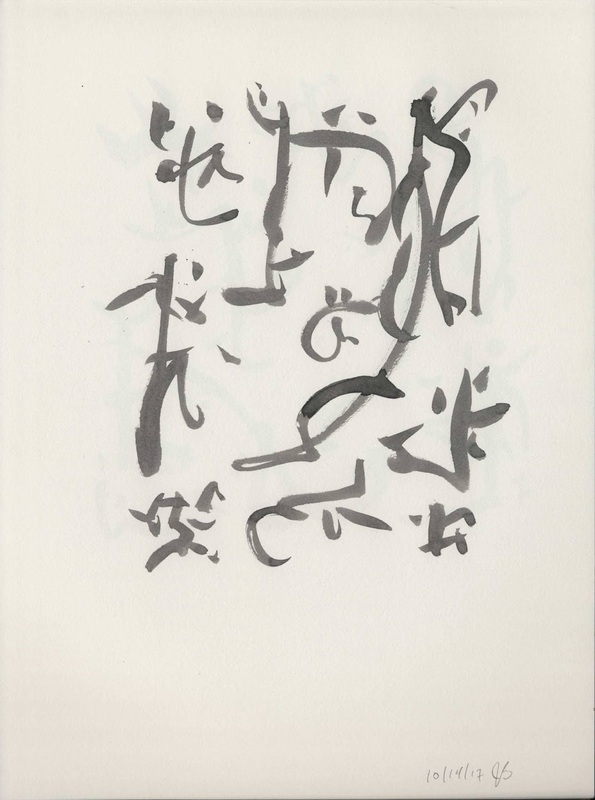 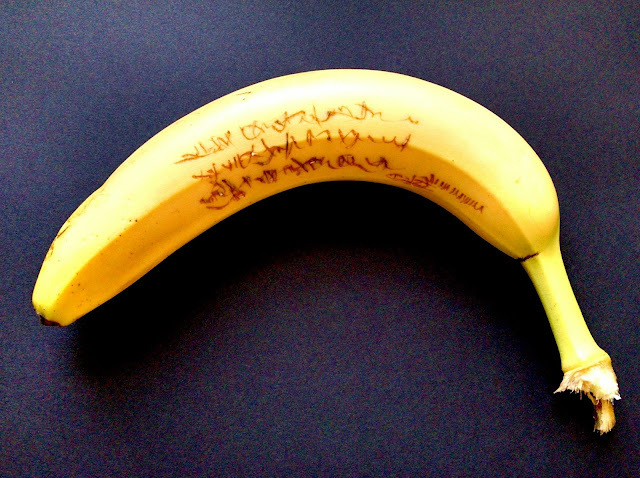 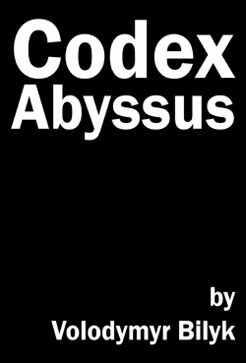 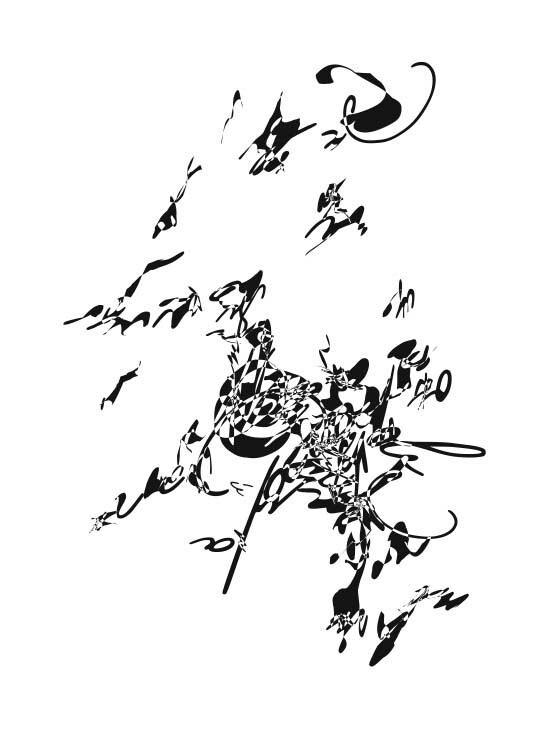 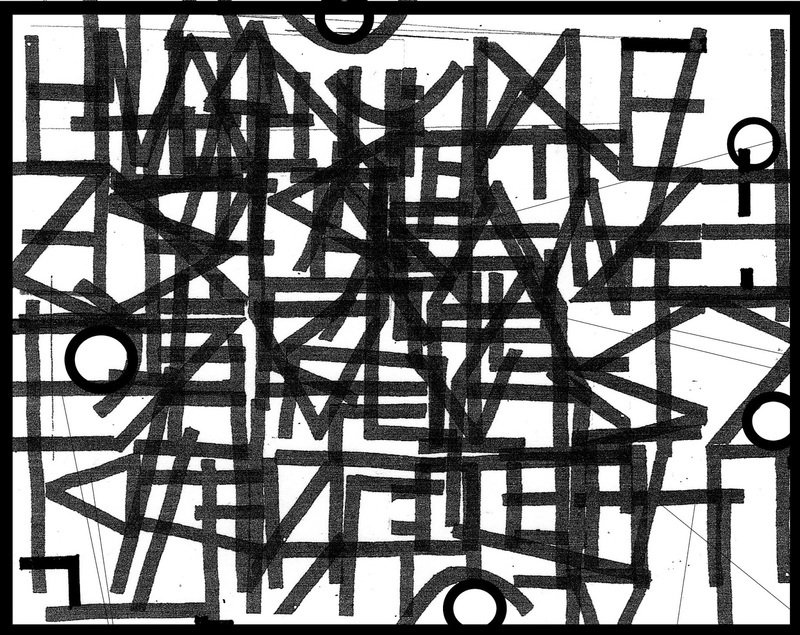 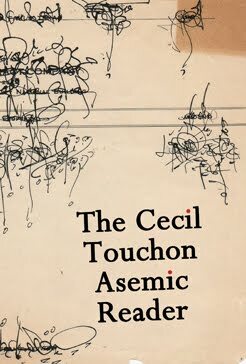 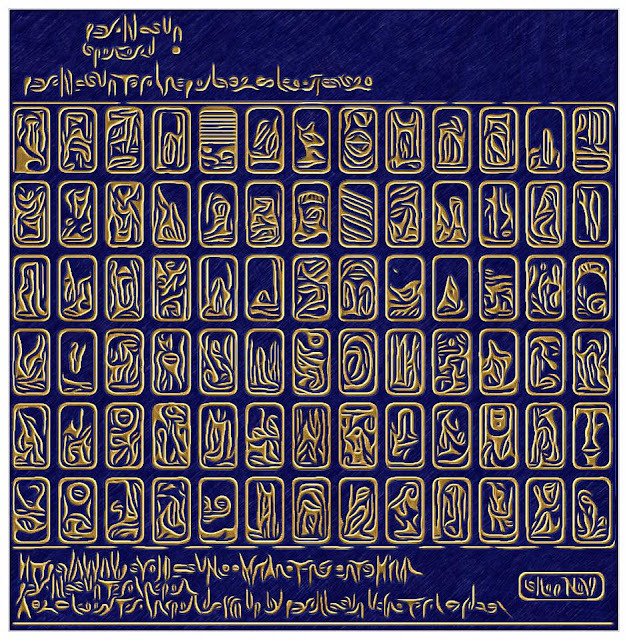 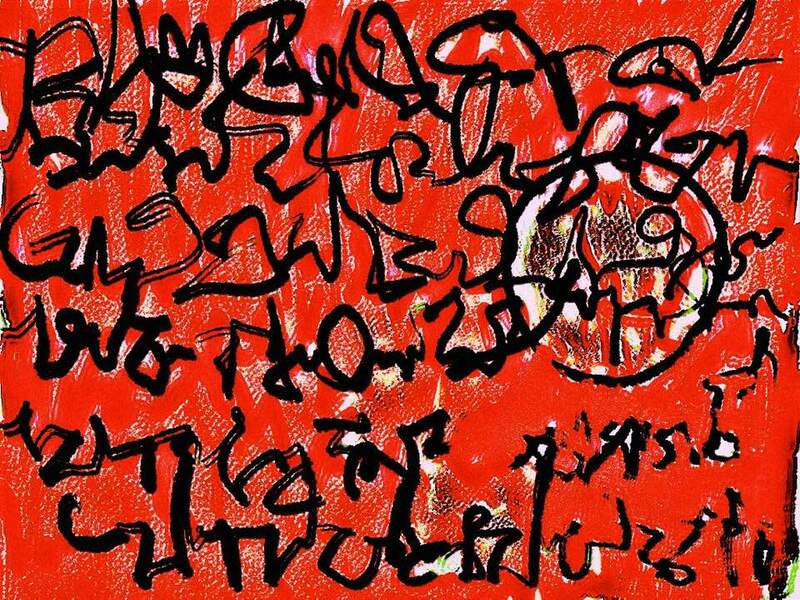 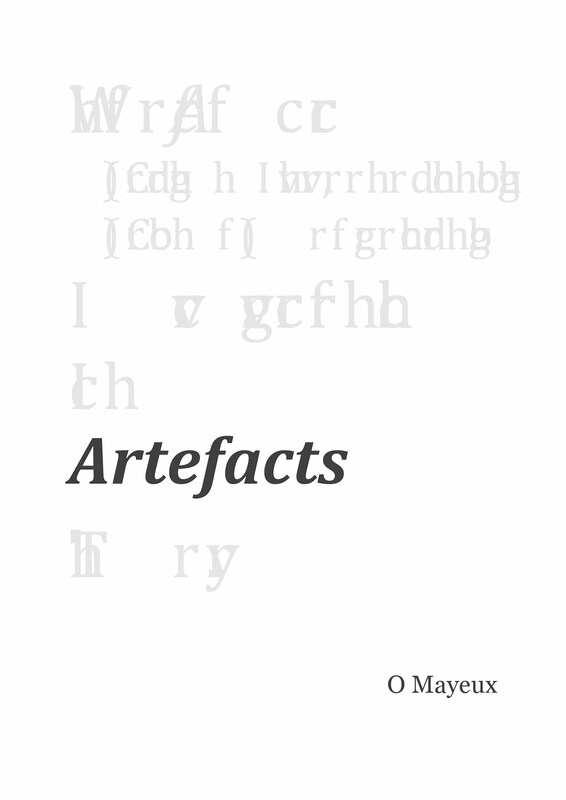 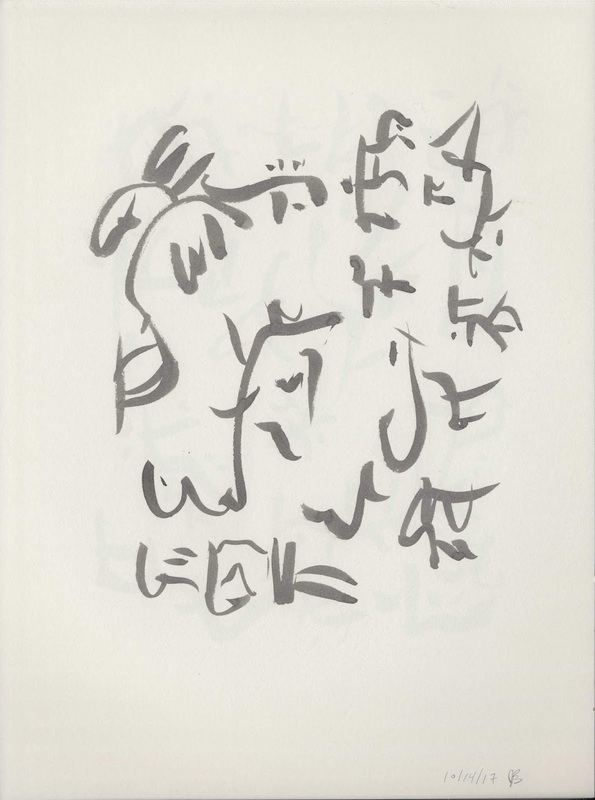 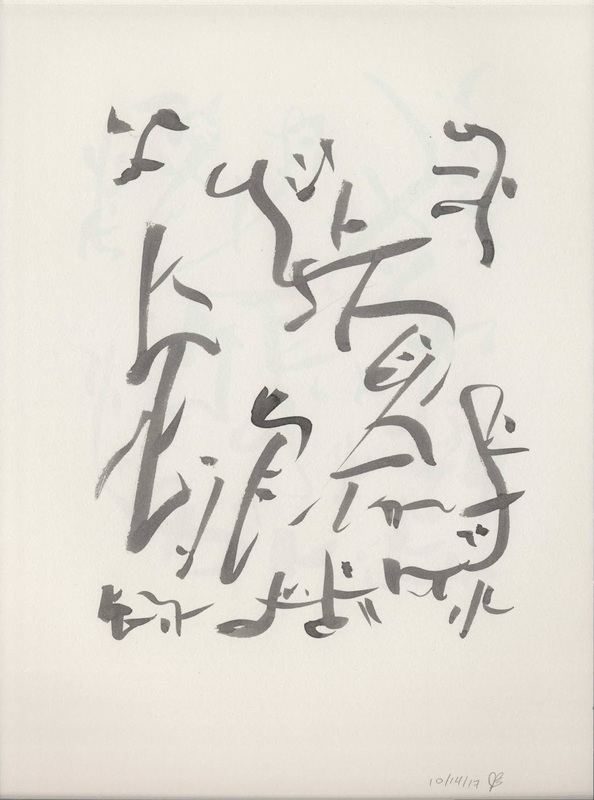 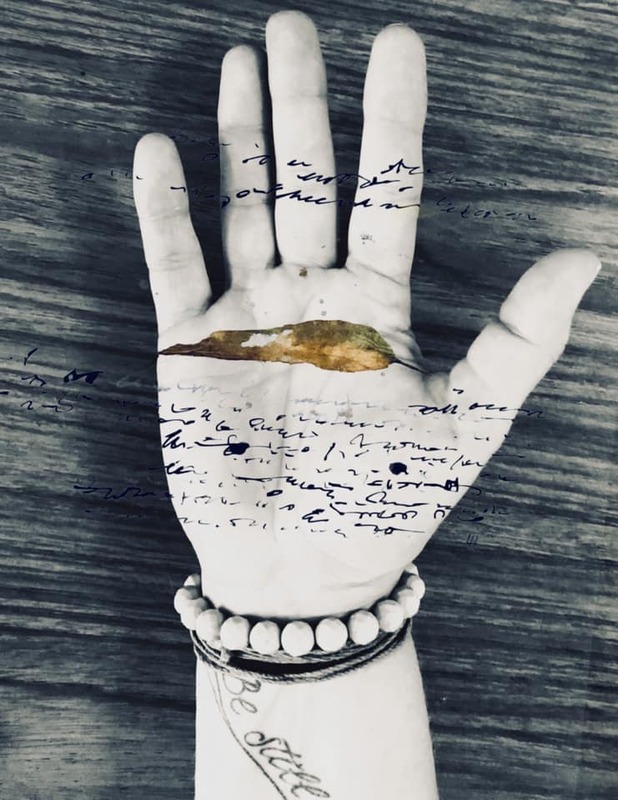 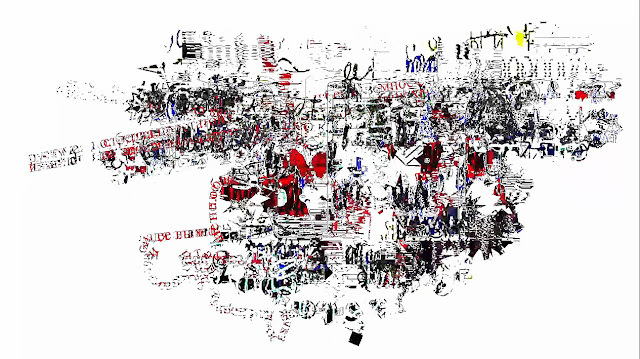 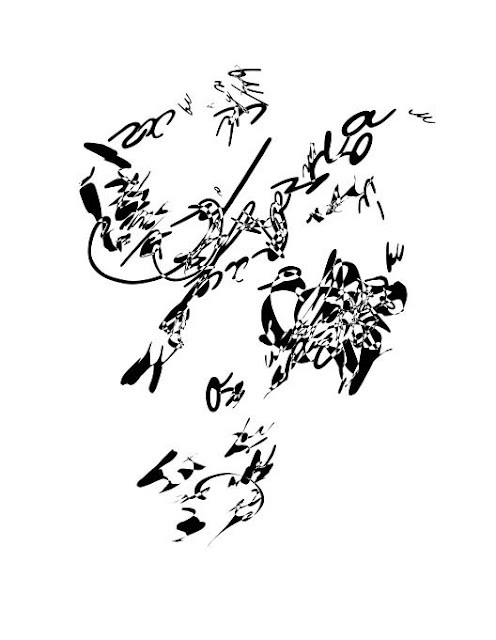 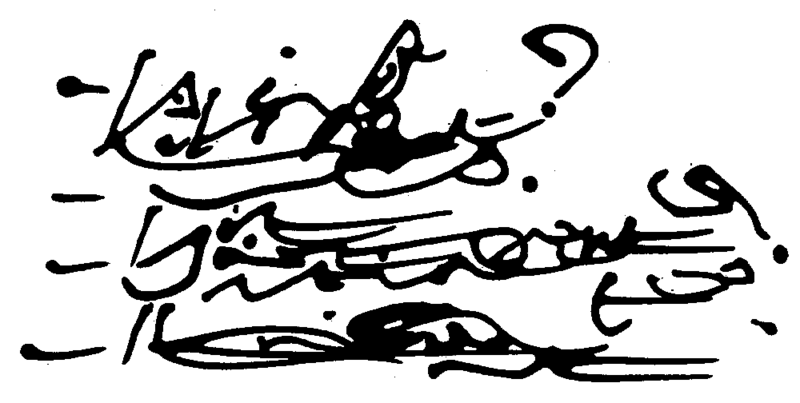 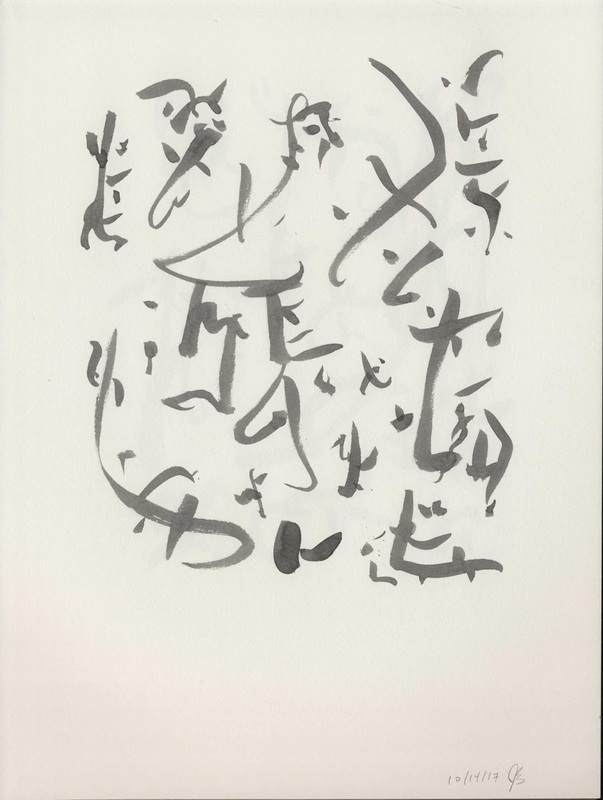 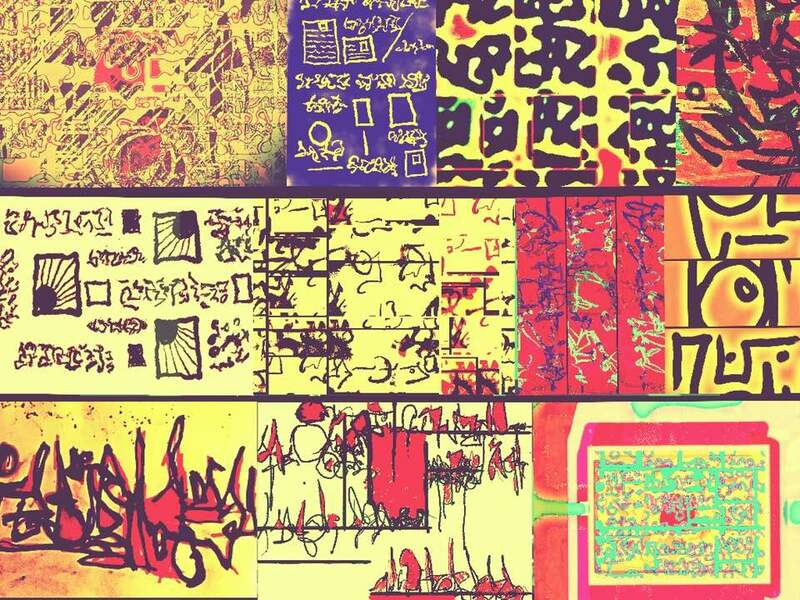 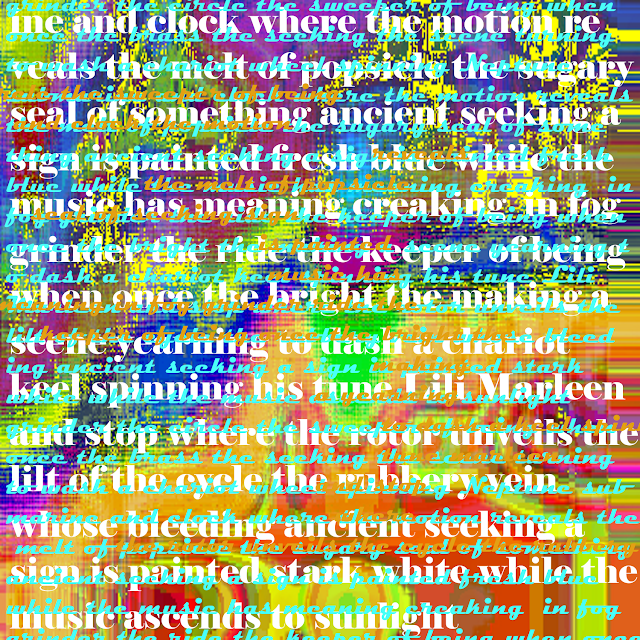 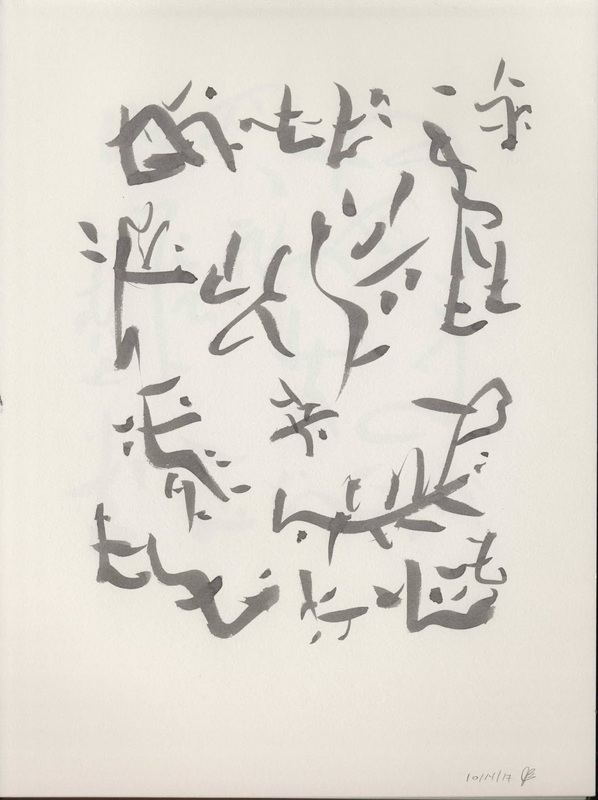 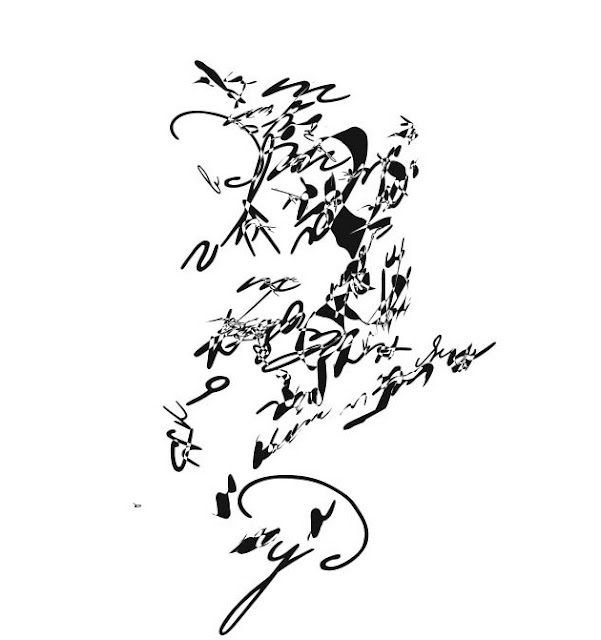 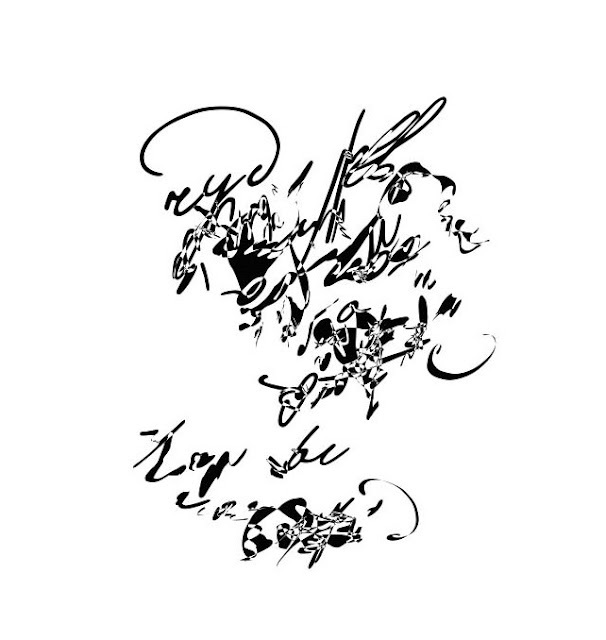 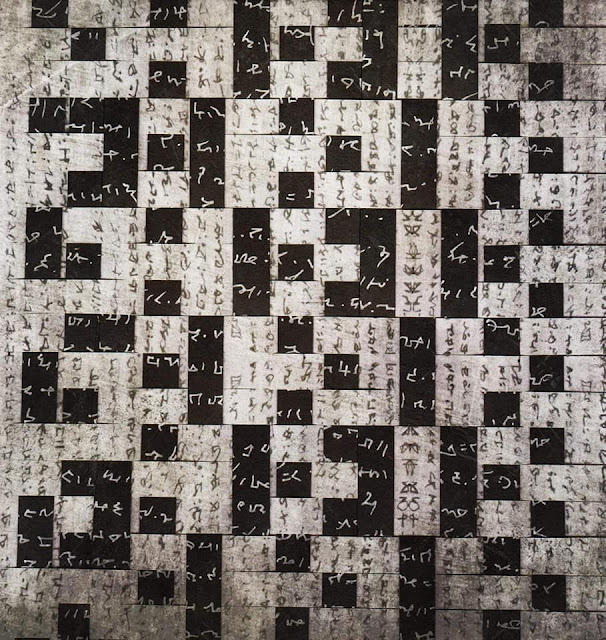 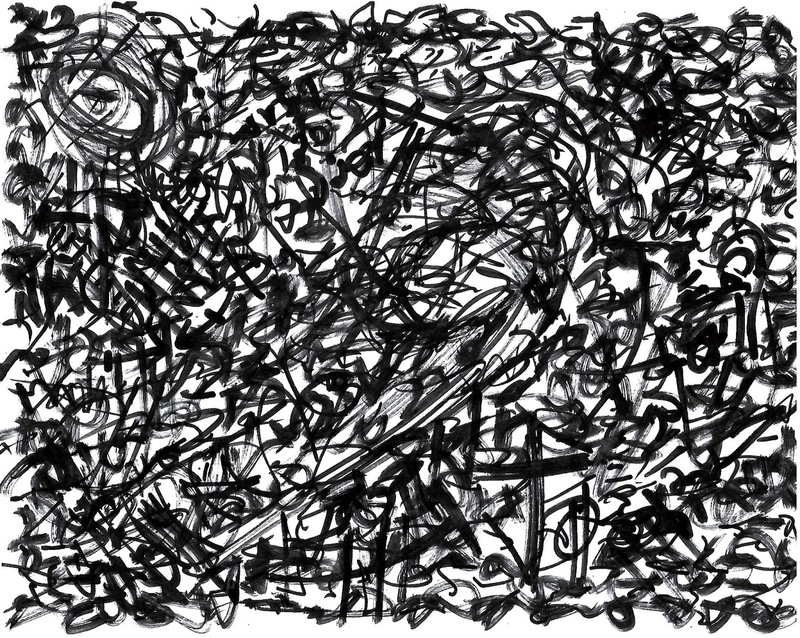 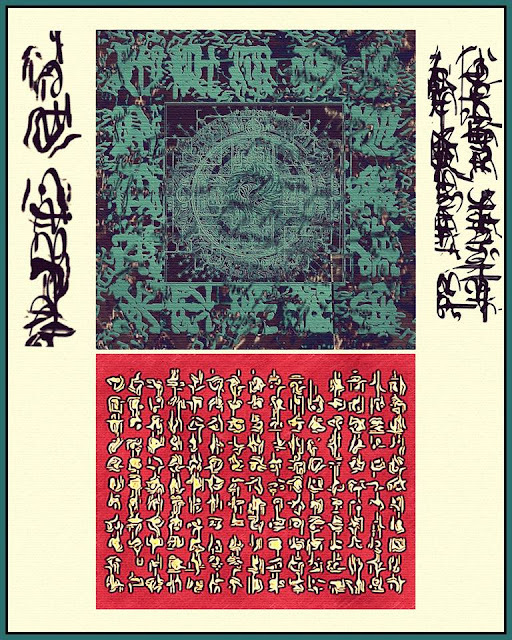 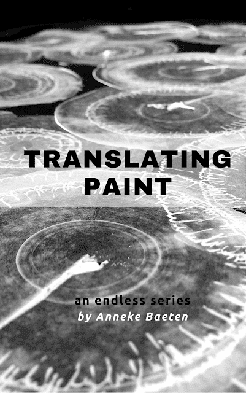 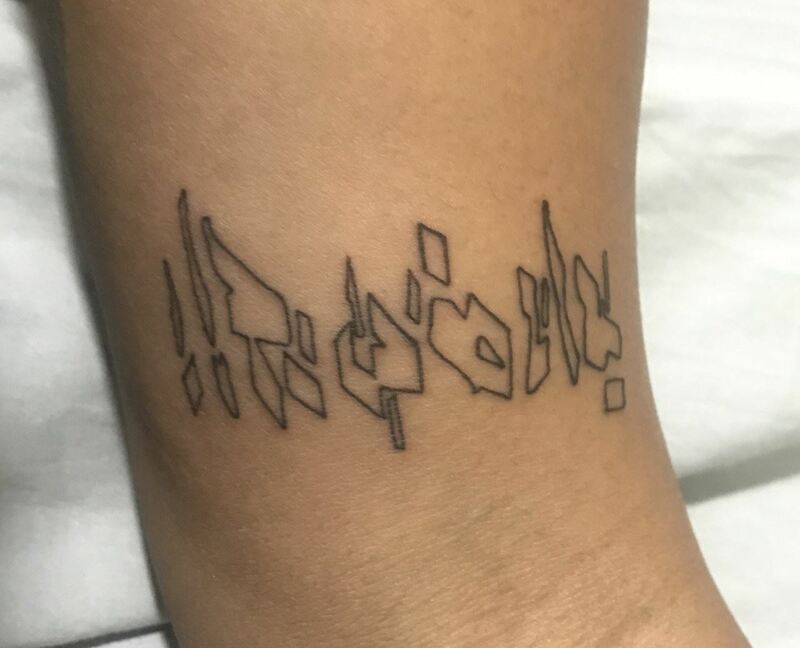 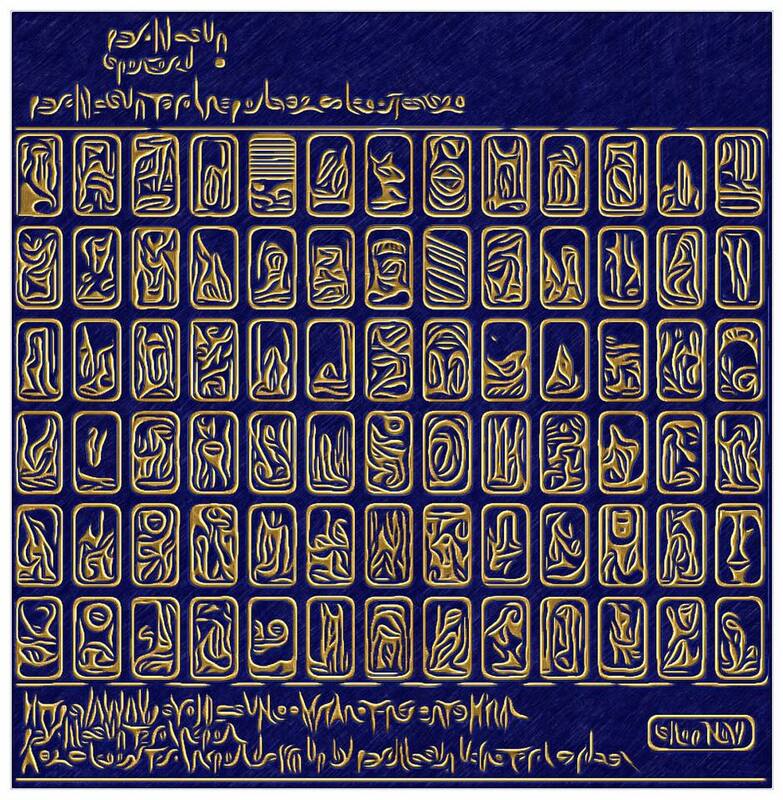 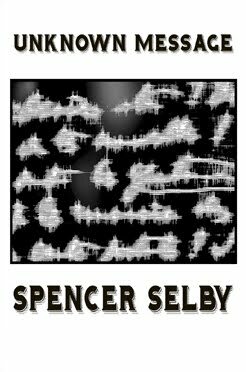 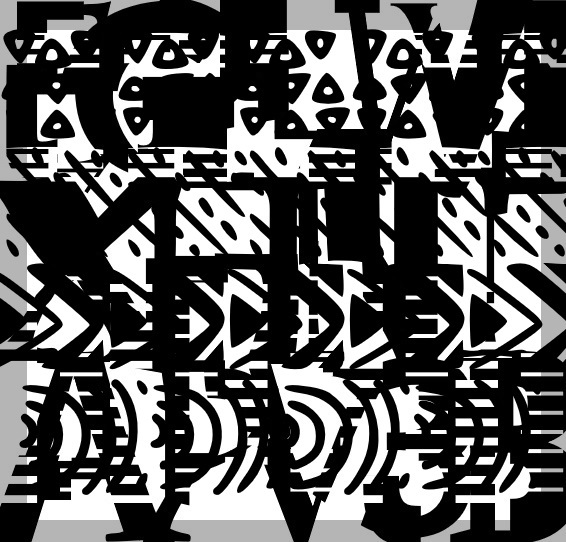 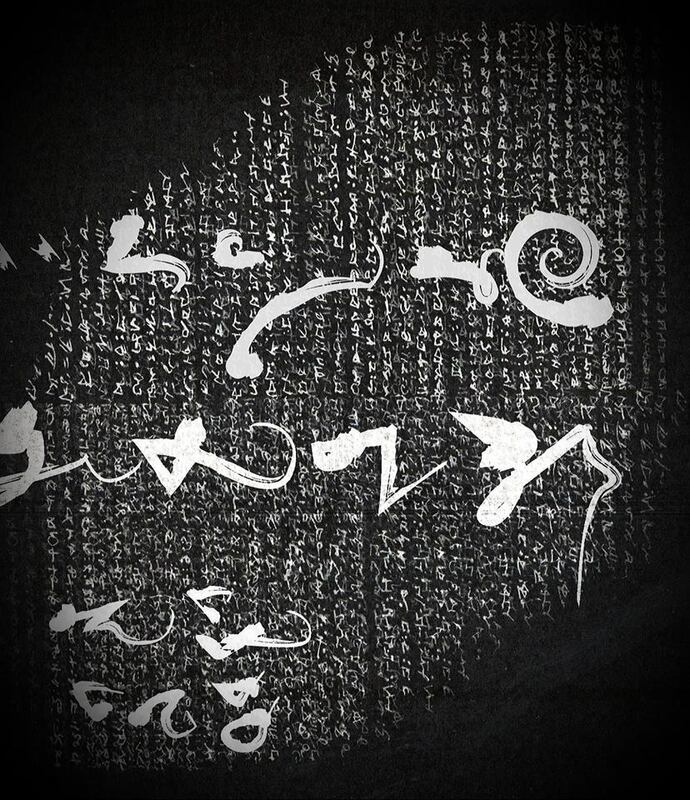 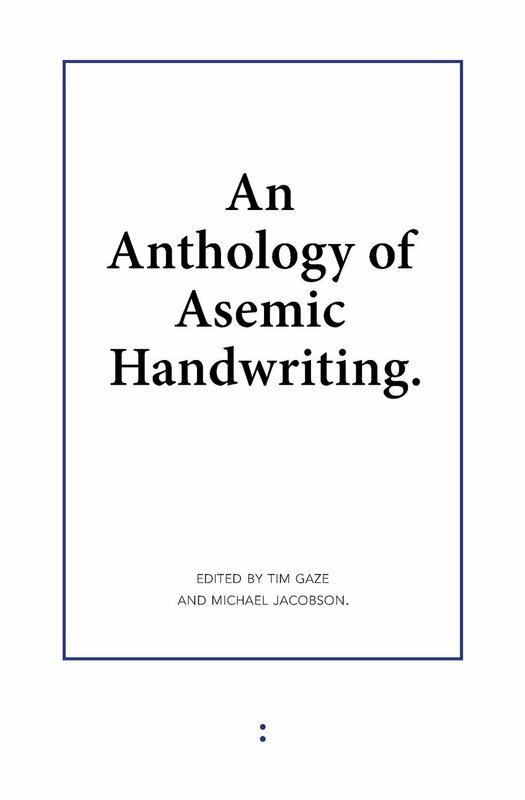 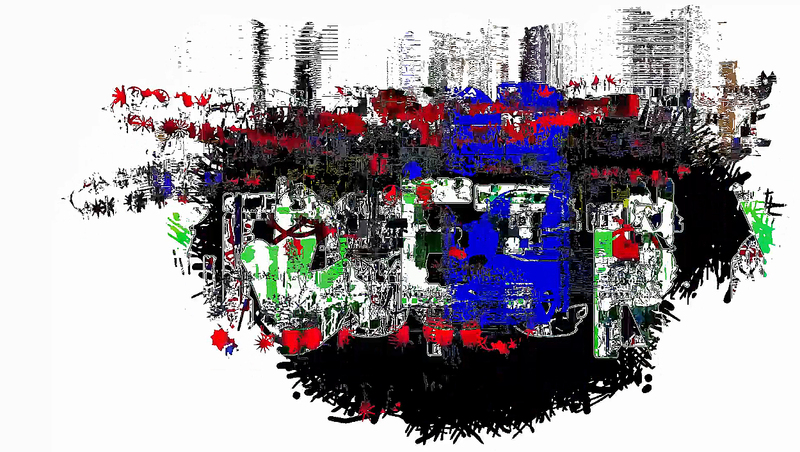 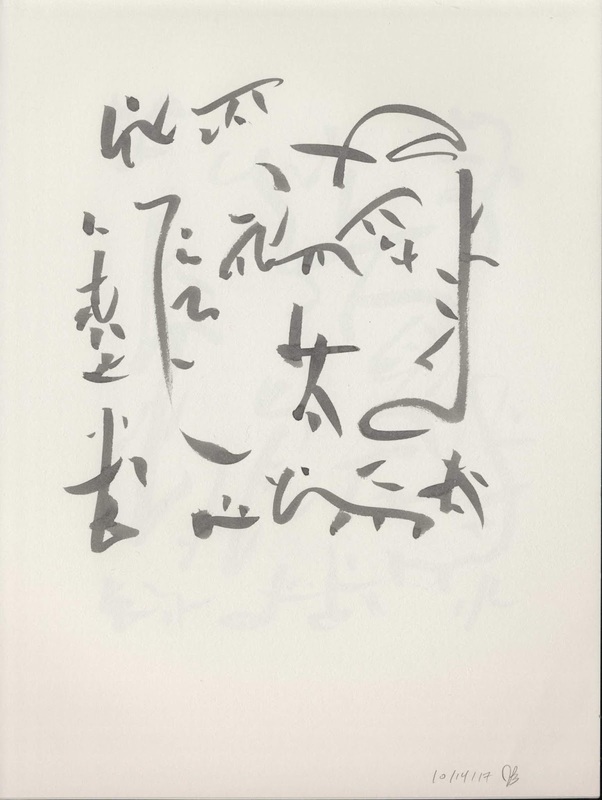 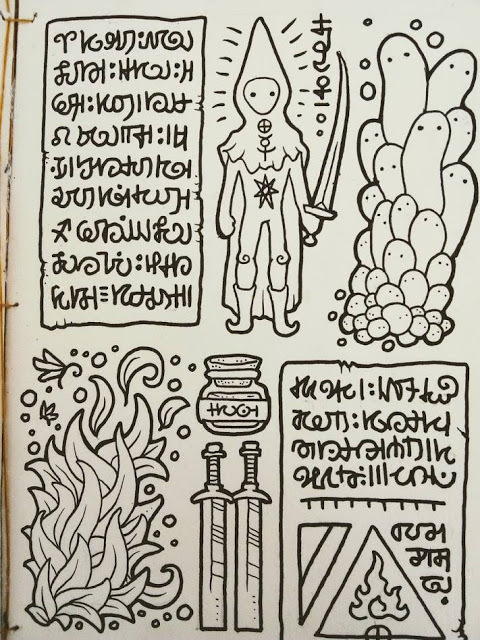 Here is an article on asemic writing, written by Tim Gaze, and published by Cordite Poetry Review last August. 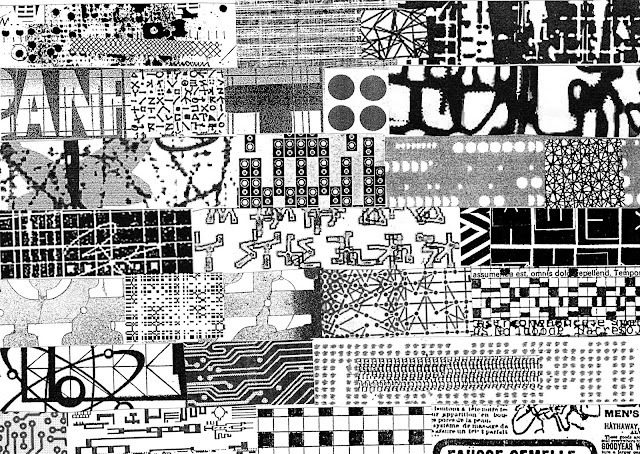 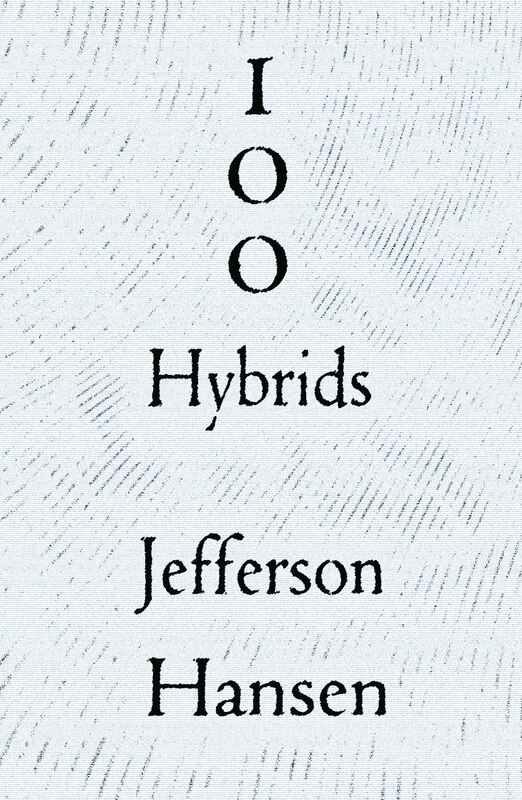 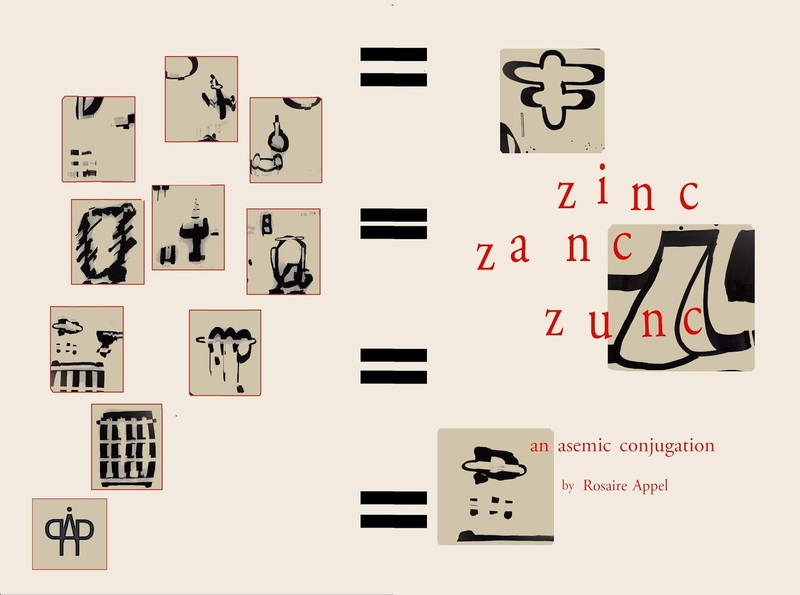 ‘logogramme’ by Christian Dotremont from Logbook (Yves Rivière, 1974). 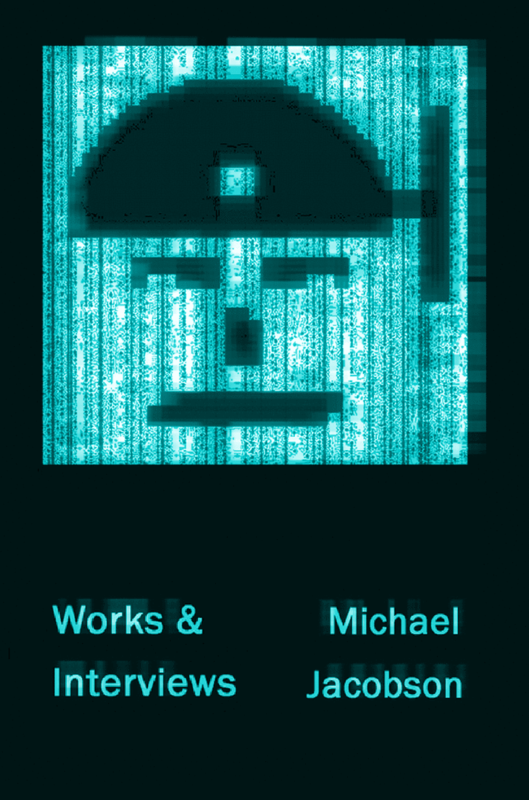 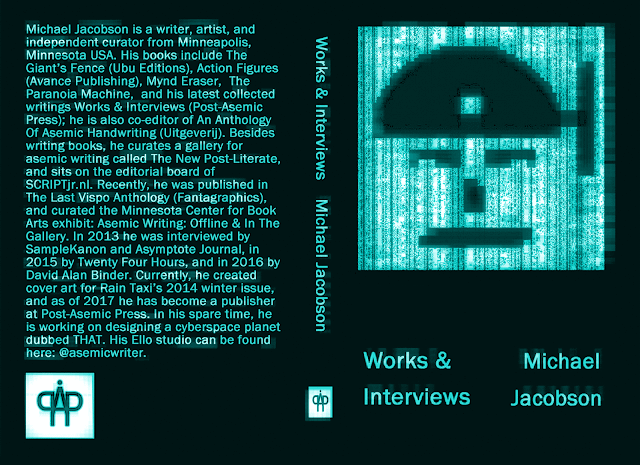 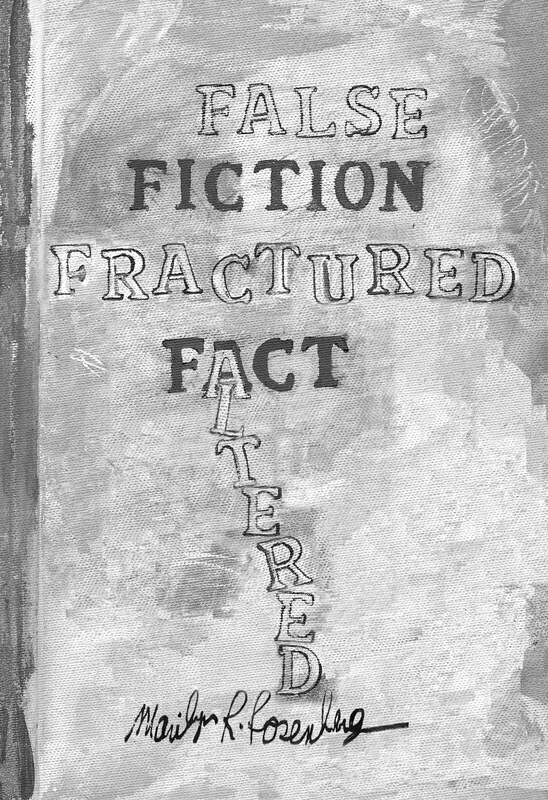 I Interviewed Rosaire Appel for Steven J. Fowler's Poem Brut Website! 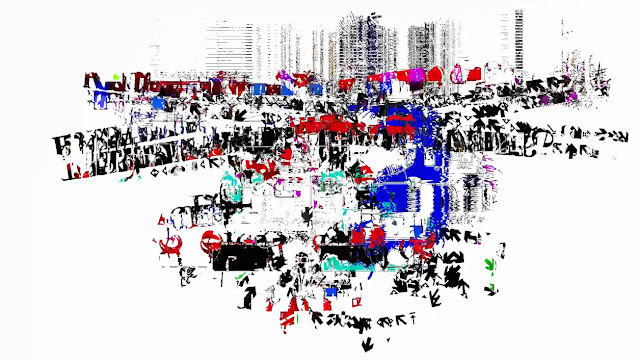 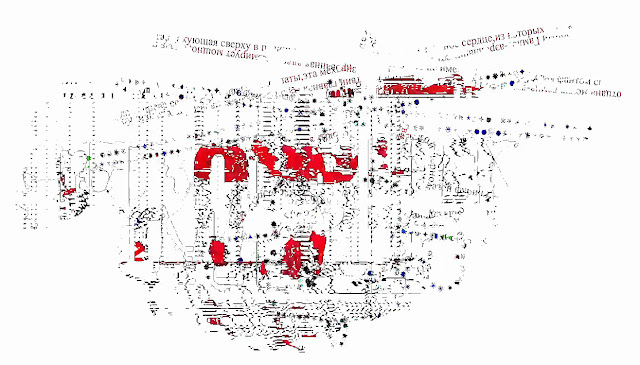 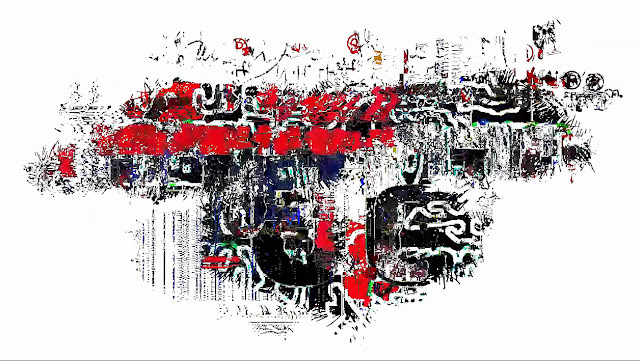 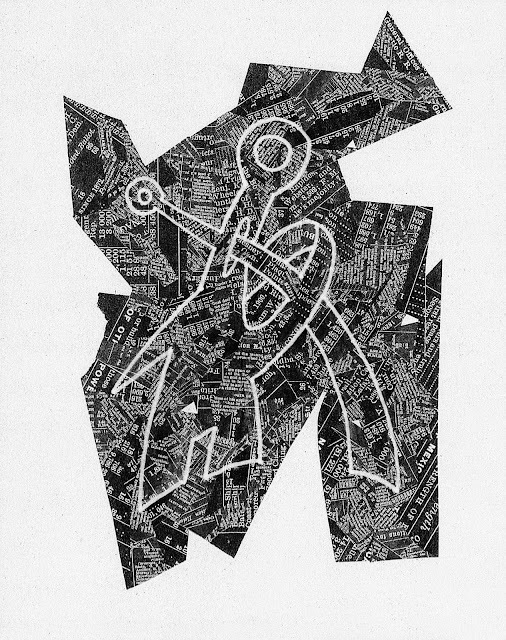 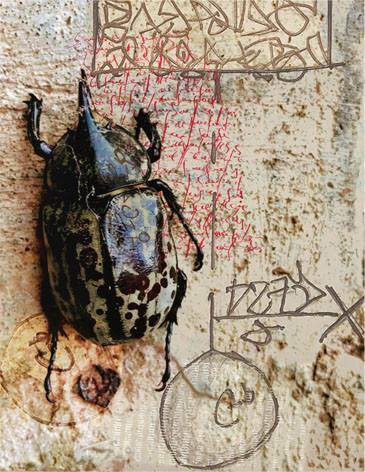 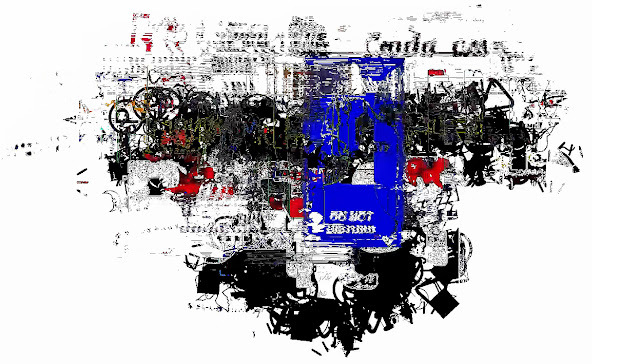 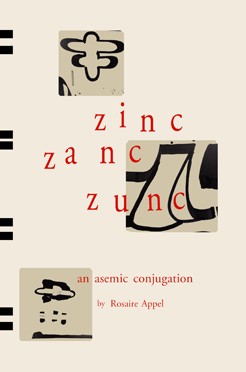 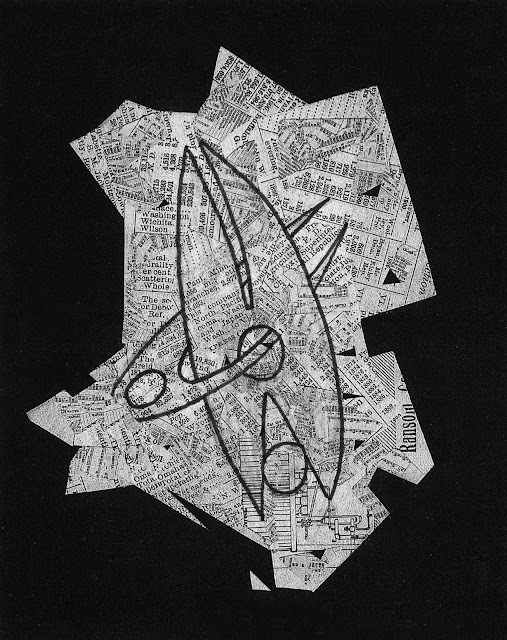 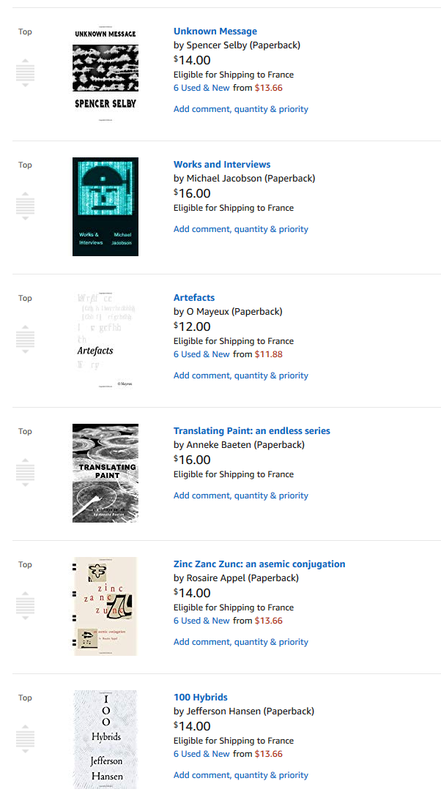 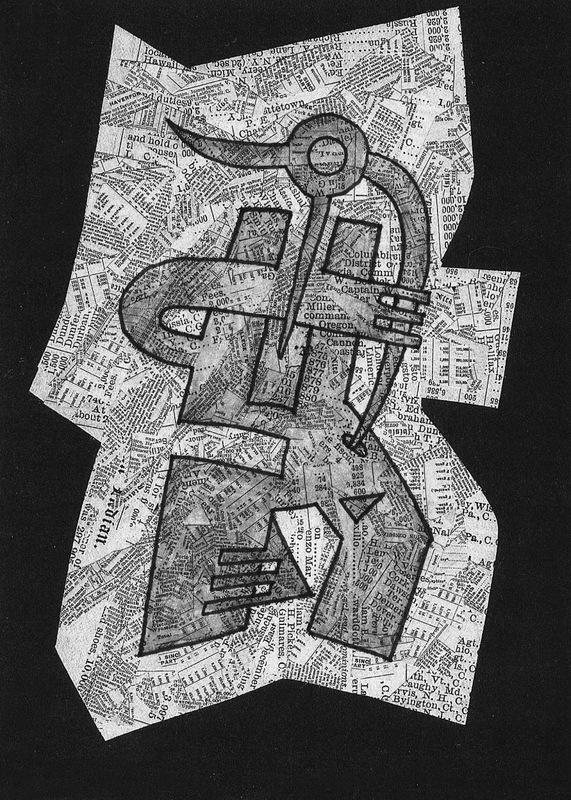 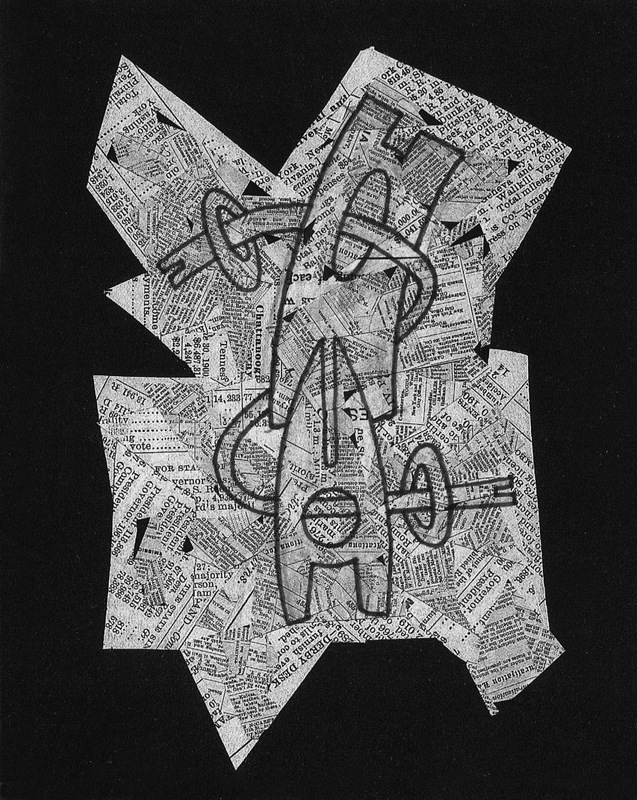 Here is the new cover art for Rosaire's book Zinc Zanc Zunc: An Asemic Conjugation which is being re-released next month by Post-Asemic Press.